Make a decision to choose this trendy and user-friendly One page architecture wordpress theme for a better performance of all services of your company in an engaging way! 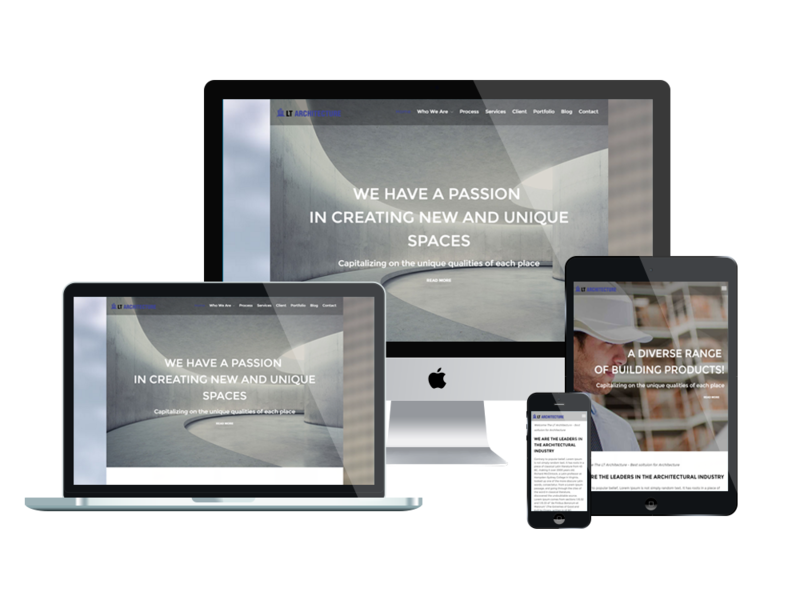 LT Architecture Onepage is a free single page version of LT Architecture WordPress Theme (multi-page). The theme shows off a clean and elegant design with modern colors, which makes it perfect to build a wonderful architecture website. This theme with premium quality will help you share the creative ideas and architecture projects to a wide range of customers easily. 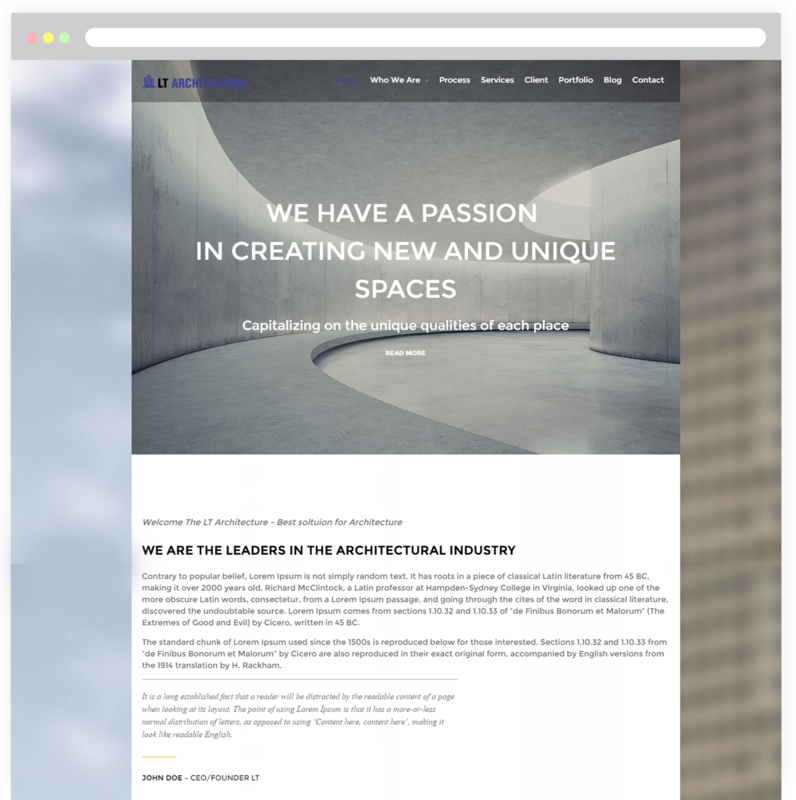 LT Architecture One page displays flawlessly on all mobile devices with 100% responsive layout, clean and stylish. Moreover, you will have a great experience while building your site by its convenience, with Bootstrap CSS, Hybrid framework and drag-drop layout content. This theme also comes with unlimited color and a color picker in the admin panel, so it is easy to make your site gorgeous. Going with this theme now!